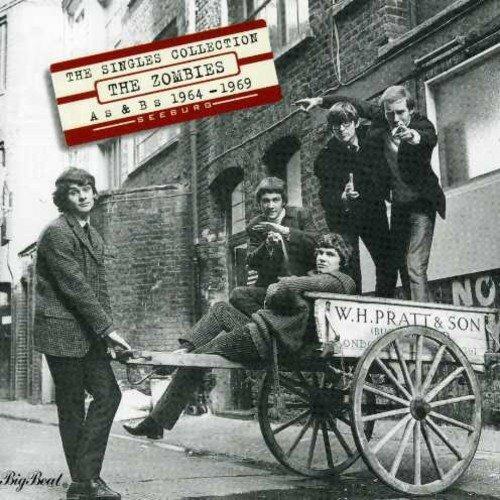 Compilation features both sides of all 14 Zombies singles from 1964-69, including She's Not There, Tell Her No, Beechwood Park, Time Of The Season & I'll Call You Mine. Presented in mono as originally issued. 28 tracks.